IFC’s cult comedy show ‘Portlandia’ has made Oregon’s largest city famous throughout the world for its eccentricities. However, many longtime residents fear that a mass influx of new residents - Portland’s population has risen by over 50,000 in the past five years alone - and the rapid gentrification of its most unique neighborhoods will destroy the city’s distinct character. 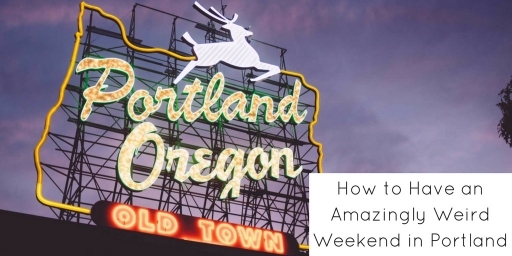 Fortunately, Portland still remains the perfect spot for a weird weekend - if you know where to go. 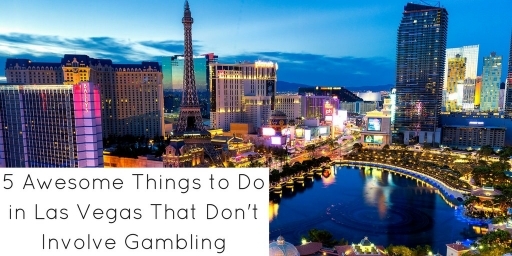 While many people go to Vegas to hit the slots or bet all their money on red at the roulette table, there is more to do in Sin City than gamble. 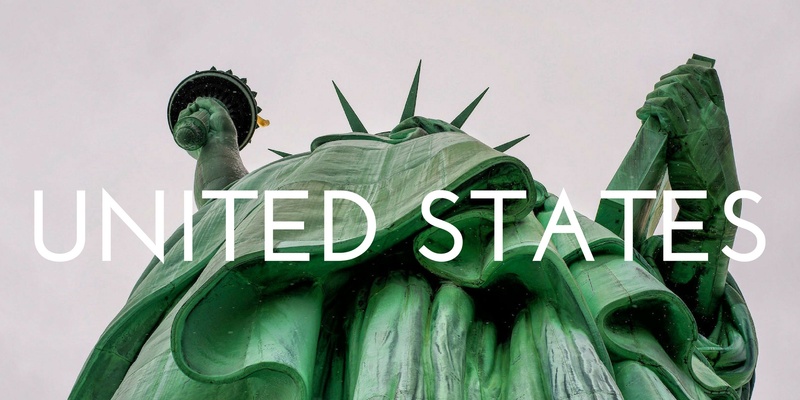 Here are five worthwhile experiences to have in Vegas that won’t make you default on your home’s mortgage and may teach you a think or two about the human condition(! ).